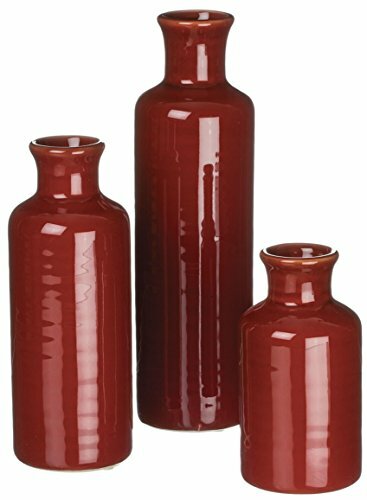 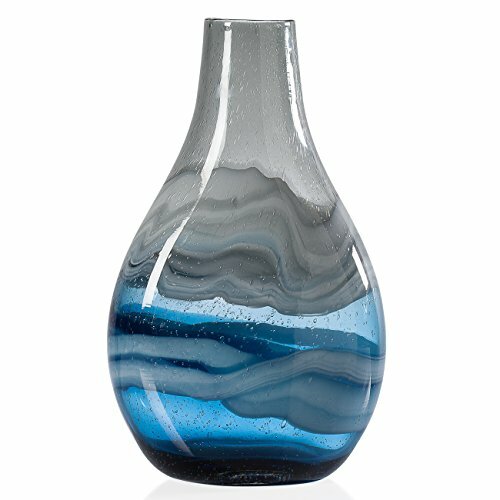 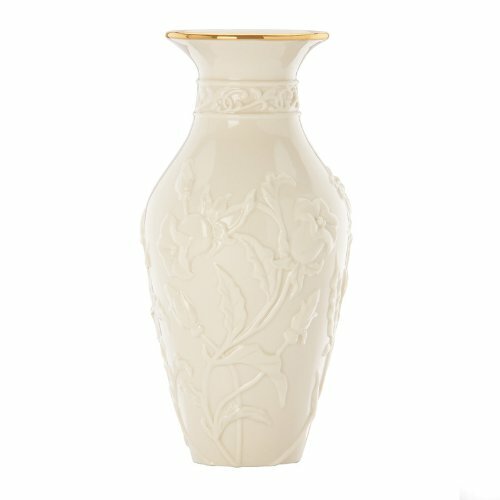 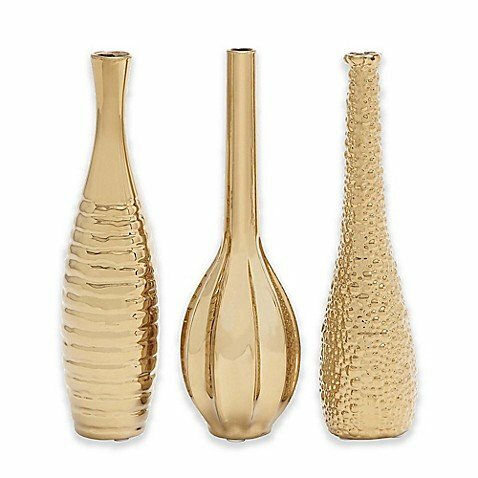 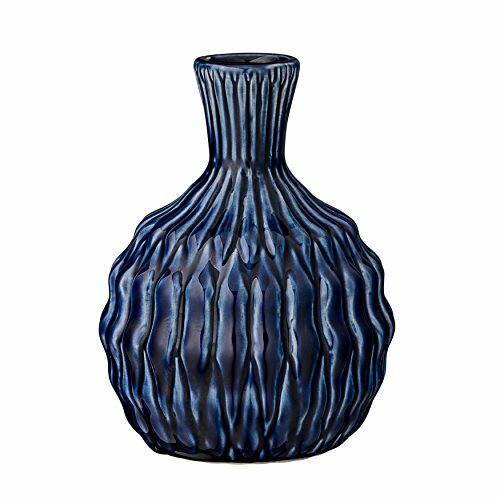 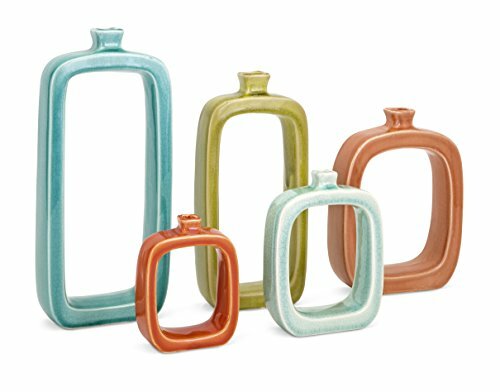 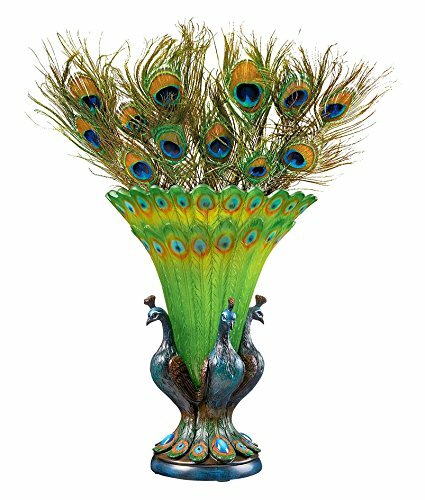 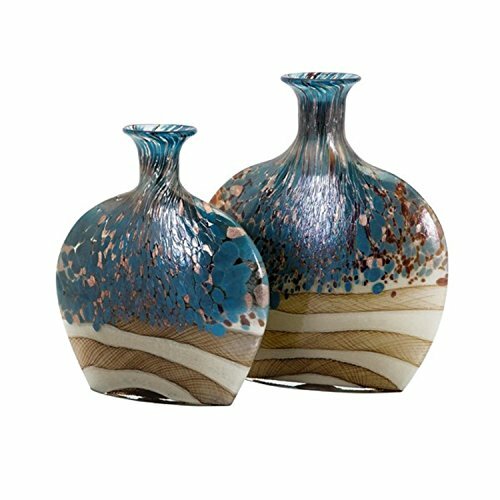 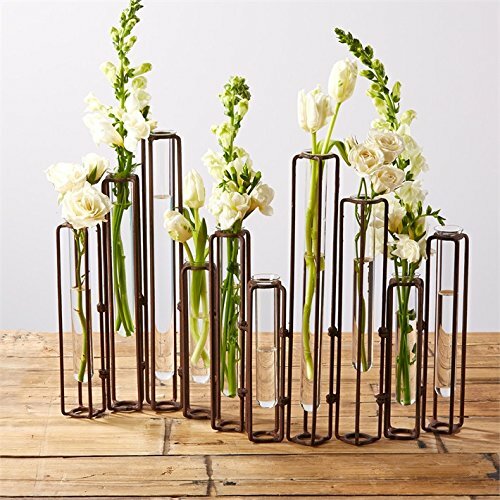 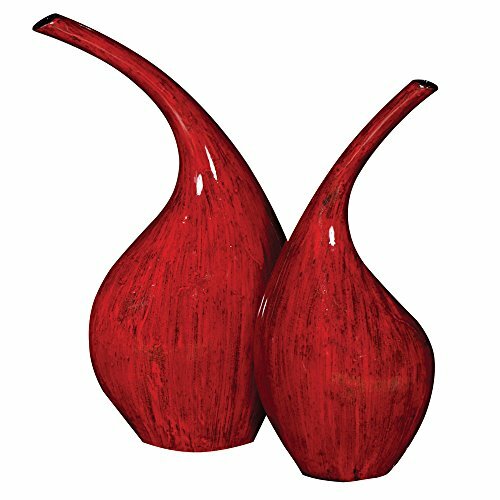 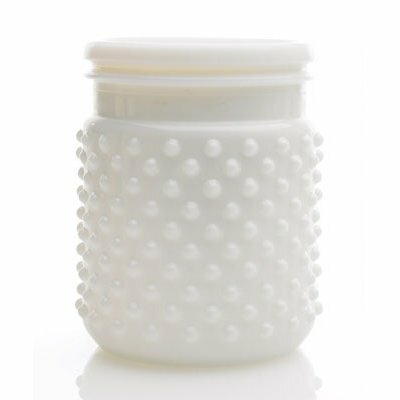 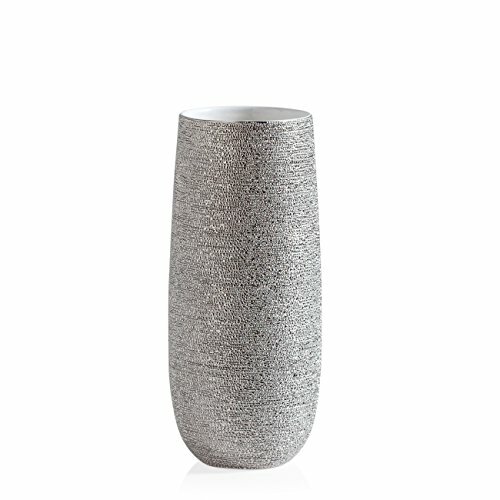 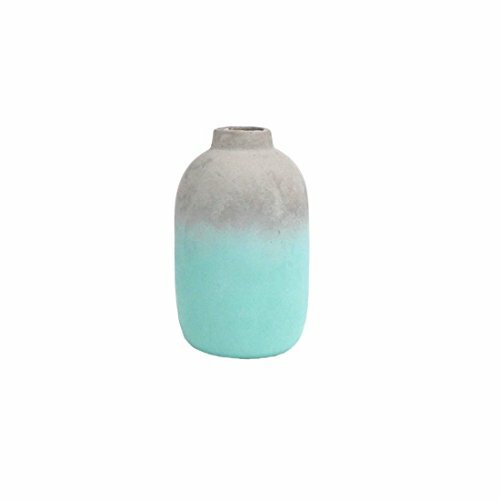 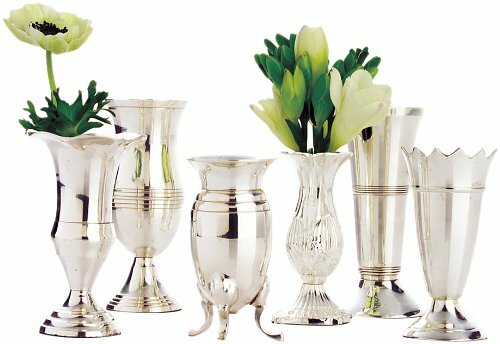 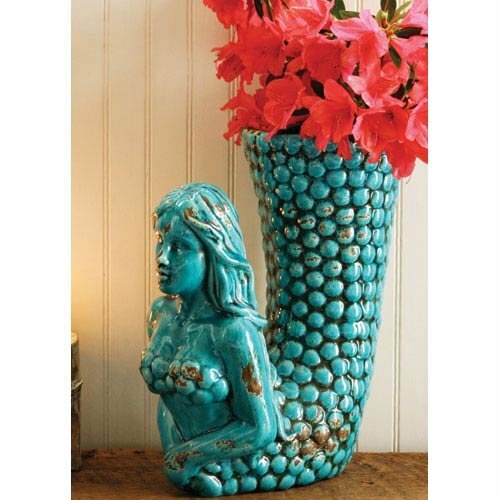 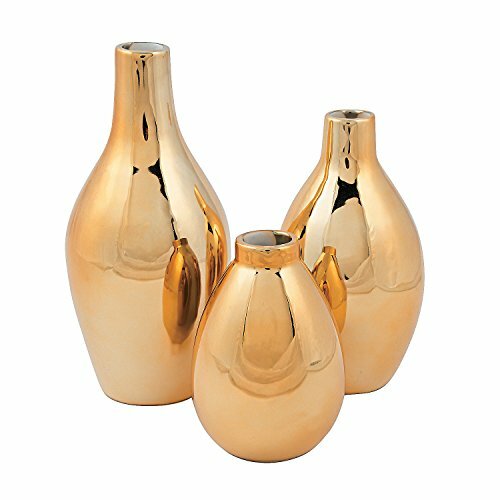 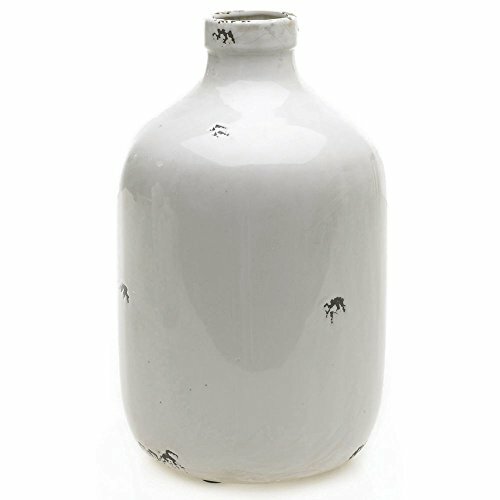 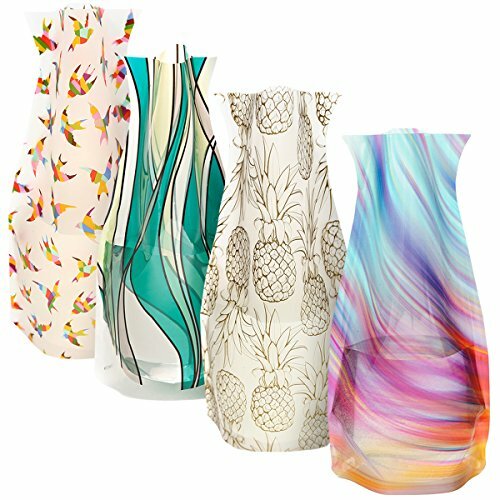 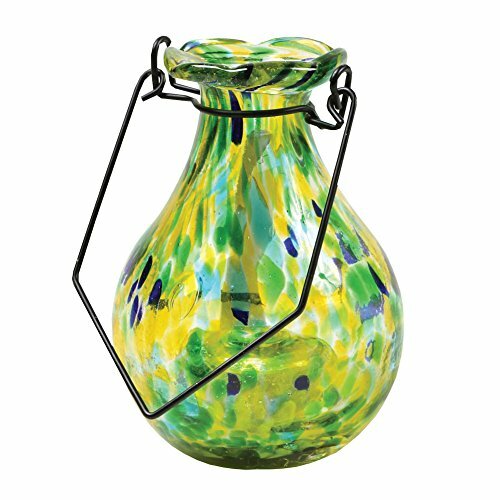 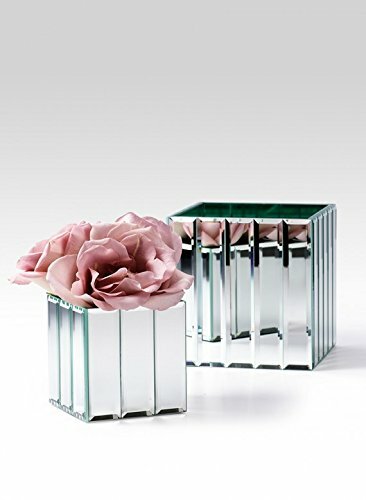 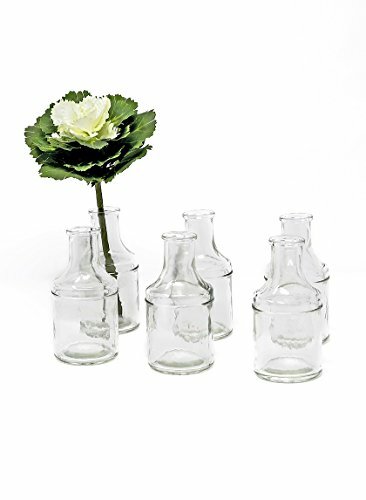 Vases | Olivia Decor - decor for your home and office. 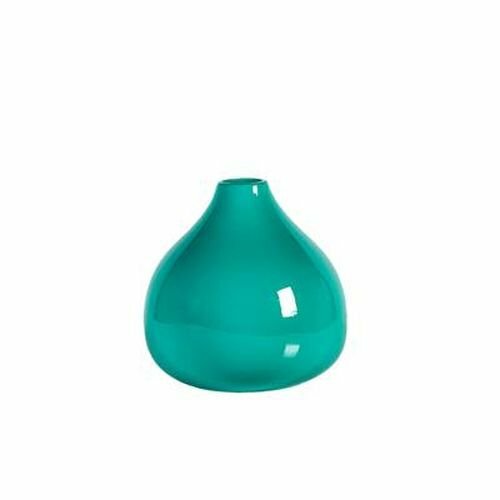 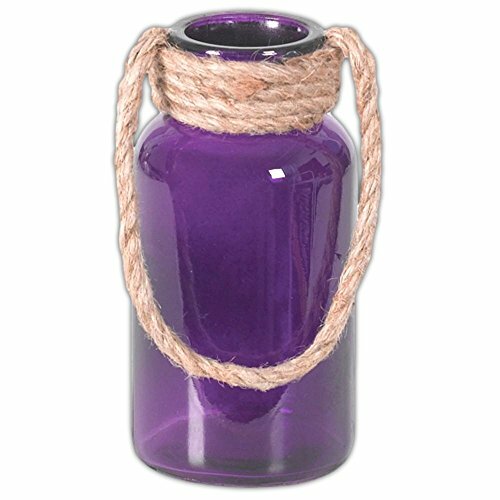 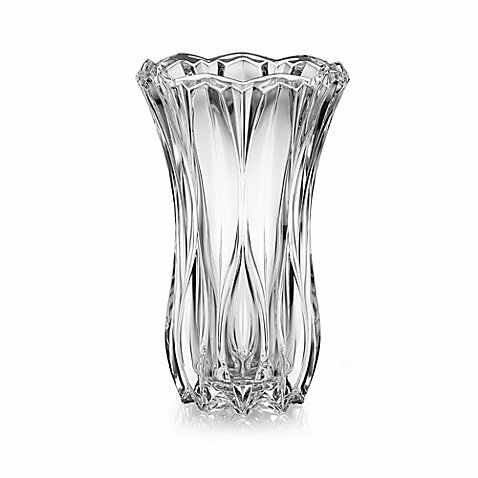 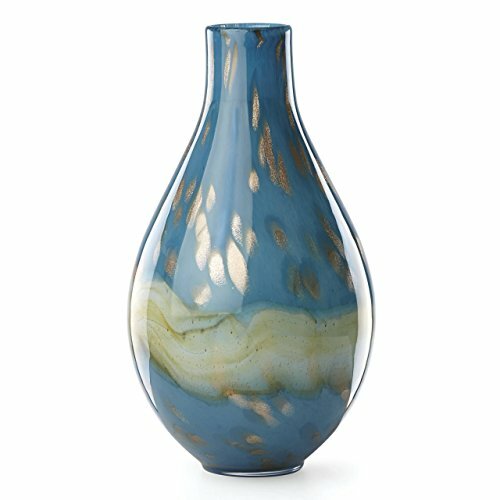 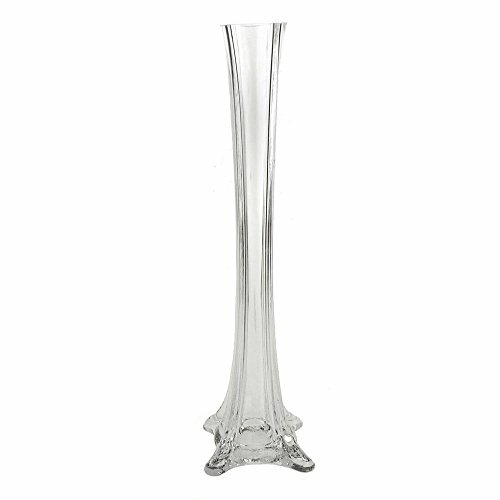 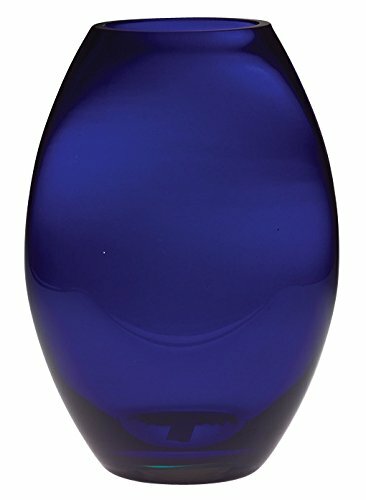 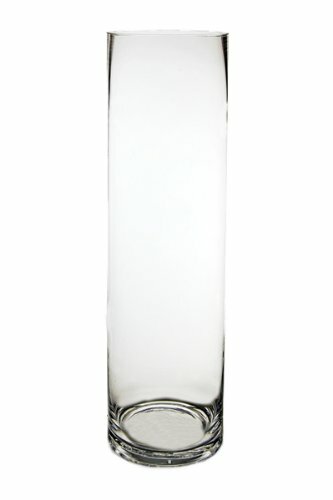 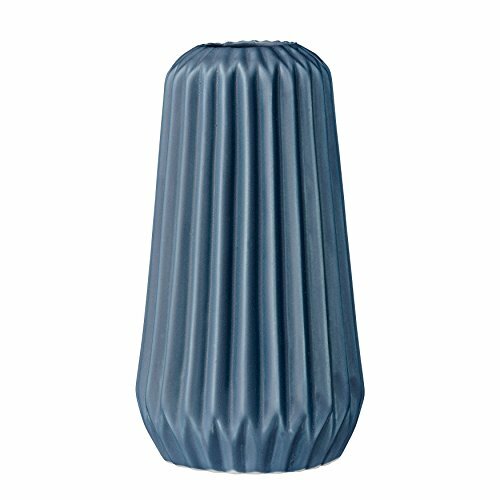 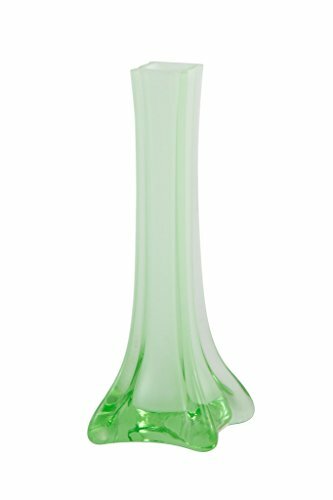 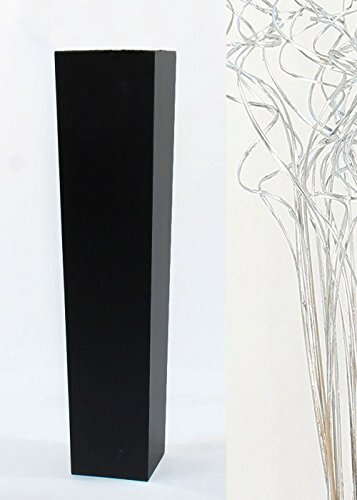 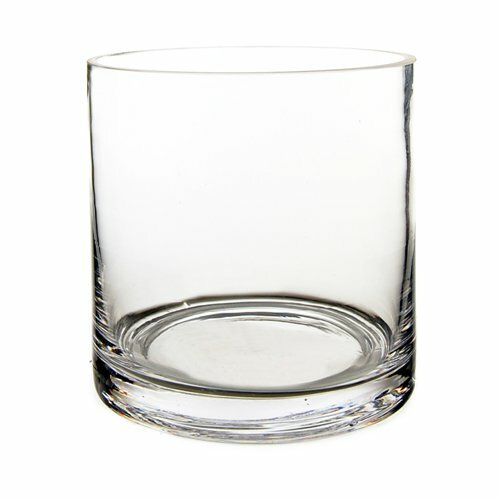 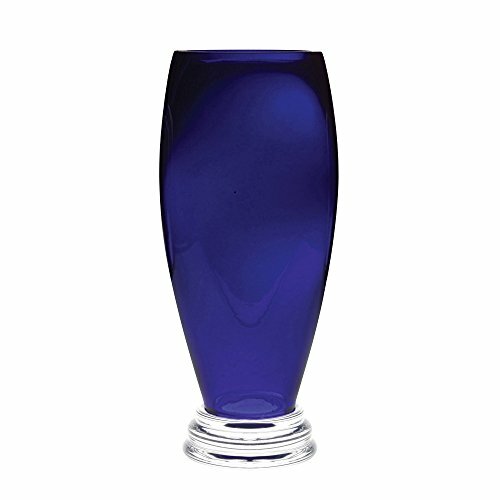 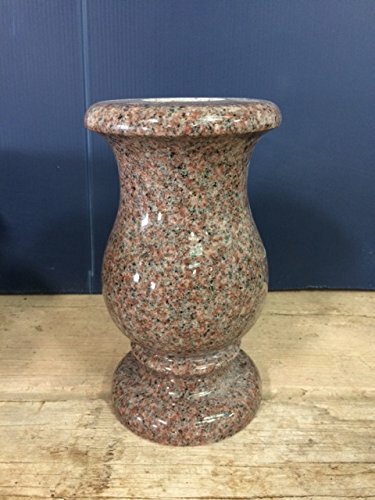 CYS Glass Cylinder Vase. 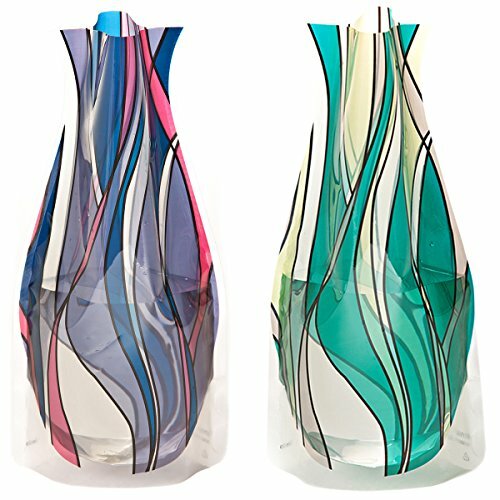 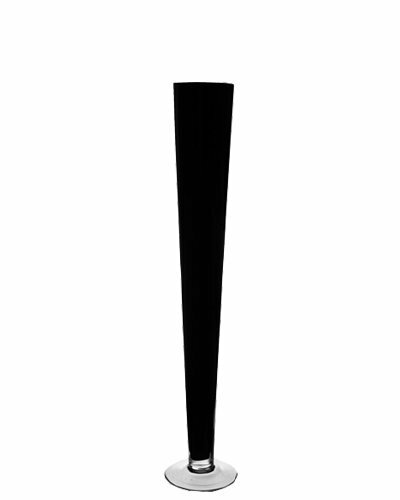 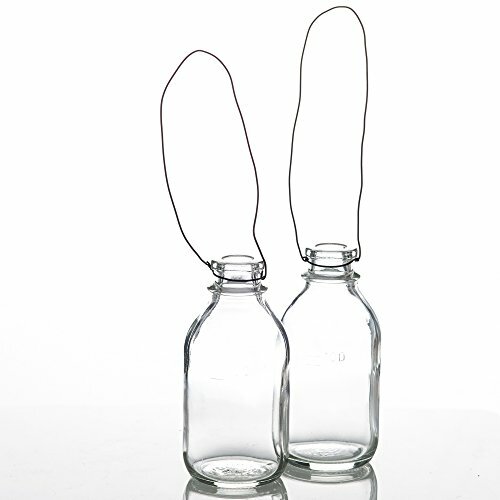 H-18, Open D-5\"
CYS Glass Cylinder Vase. 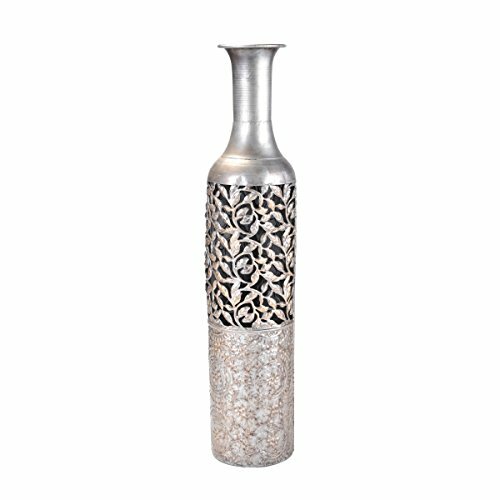 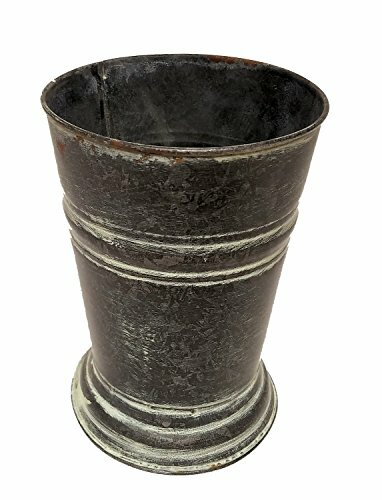 H-5\", Open D-5\"
Vintage Decor Metal Vase, 7"